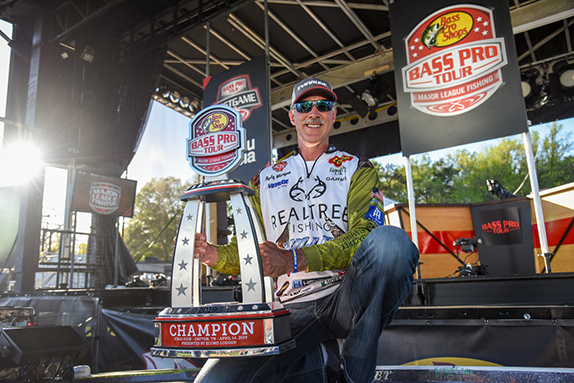 Bass Pro Tour angler Brent Chapman has joined the Kast King pro staff. 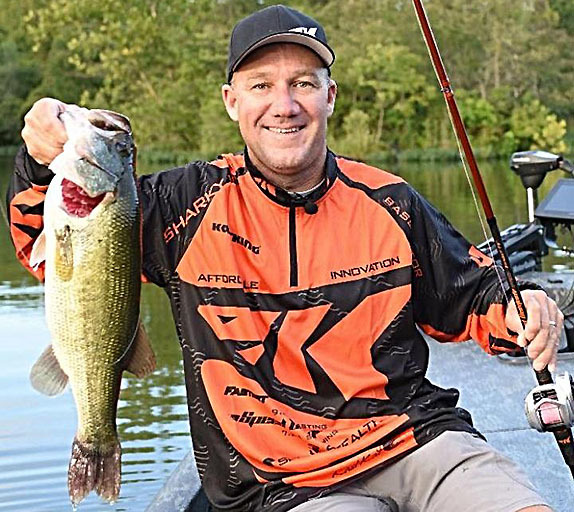 Chapman will exclusively use KastKing rods, reels, braided line and other products in 2019. "I am so excited to have KastKing in the boat with me for competition," said Chapman. "The Speed Demon rods and reels are incredible. They have already proven themselves to me. When you compete against the best bass anglers in the world, it is critical to have the best equipment. 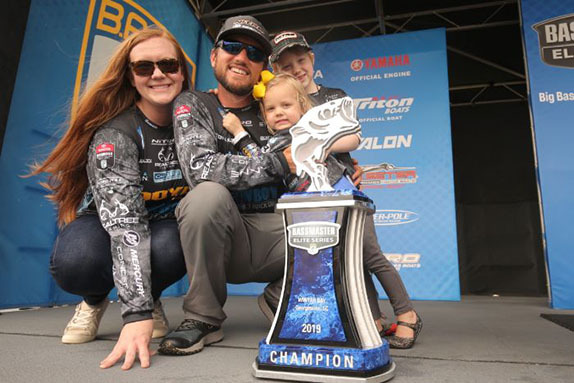 Said KastKing chief marketing officer Tom Gahan: "We are delighted that Brent Chapman chose KastKing as his fishing rod, fishing reel and fishing line sponsor. It speaks volumes for the advancements that KastKing has made in a very short time to provide exceptional quality and value. 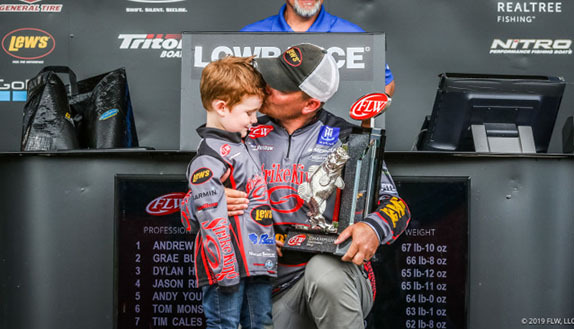 Given Brent's long list of major accomplishments that includes 14 trips to the Bassmaster Classic and an AOY title, it's fair to say he can be selective in deciding what brand or brands to sign with. We are honored that Brent quickly saw the ability of KastKing fishing tackle to perform at the demanding levels of pro tournament fishing." Pro vs. Joe, Chapman takes on challenges from amateur anglers around the country to test their skills against him on their own lake. "I'm looking forward to working with Al Noraker (KastKing's director of new product development)and the KastKing engineering team to develop additional high-end professional rods and reels," added Chapman. "I've already been impressed by the quality of KastKing's tournament-level gear. Now it's time to take it a step further and expand the KastKing lineup. I cannot wait to share these new, reasonably priced products with our fans on social media."